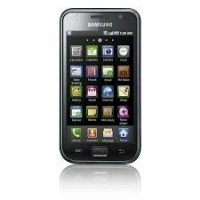 Samsung 19000 Galaxy S is the slim and smart mobile phone having all the necessaries of good mobile in affordable price. The camera result is outstanding. 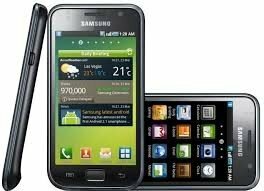 This is the dual core and fast mobile and one of the well-known model of Samsung mobiles. It has multi-touch system keypad. It is a slate format touchscreen smartphone. With an extremely fast performance, users of this phone feel a great experience. The interface of this smartphone is user-friendly that makes the users use this phone easily. The 4 inches Super AMOLED touchscreen provides a high-quality display for games and movies. This phone has 1 GHz processor with 16 GB of internal memory. 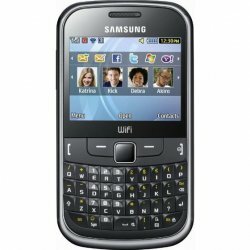 It was announced in 2010 with 4 inches touchscreen display that has a very high resolution. Controls of Samsung I9000 are a touch-sensitive and overall weight of this phone is less than 120 g. 2G and 3G networks are supported by this smartphone. This smartphone comes with a 5 MP camera. A VGA secondary camera is also included for video calling. It has a 512 MB RAM with 16 GB internal storage. 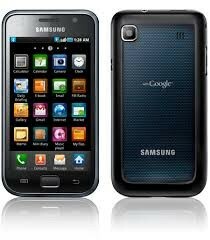 You can keep a large amount of data in this phone and memory can be extended with the use of MicroSD card. Practically unlimited contacts and call records can be stored in this smartphone. Image editor and document editor is factory installed in it. You can install thousands of applications such as facebook, twitter, subway surfer, expense manager and much more without any kind of problem. The battery of this smartphone provides the standby of more than 750 hours. 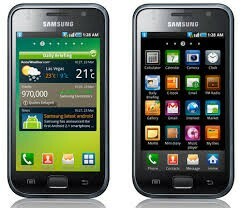 Samsung I9000 Galaxy S is widely available in Pakistan at Rs. 31,000. This price is ideal for such a smartphone that comes with surprising features. If you are searching for a smartphone that can increase the fun in your life as well as help you in your business tasks, Samsung I9000 Galaxy S is the perfect smartphone for you. Without thinking much, go for it now.